The Reddit thread has been started several days ago by a user who had this problem and soon others joined the discussion. While some users reported the buzzing sound while playing audio loud, others said that the sound was distorted even when playing at normal volumes. I have this same problem as well with my iPhone X. The speakerphone for an $1100 phone should be at least as good as it was on the iPhone 6 and 7, but instead, it’s crackly, edgy and buzzy. After taking my iPhone X back to the Apple store, they gave me a new one…which has the SAME problem. So, it seems this is a universal issue, and I sure hope Apple gets to the bottom of it and gets it fixed ASAP. 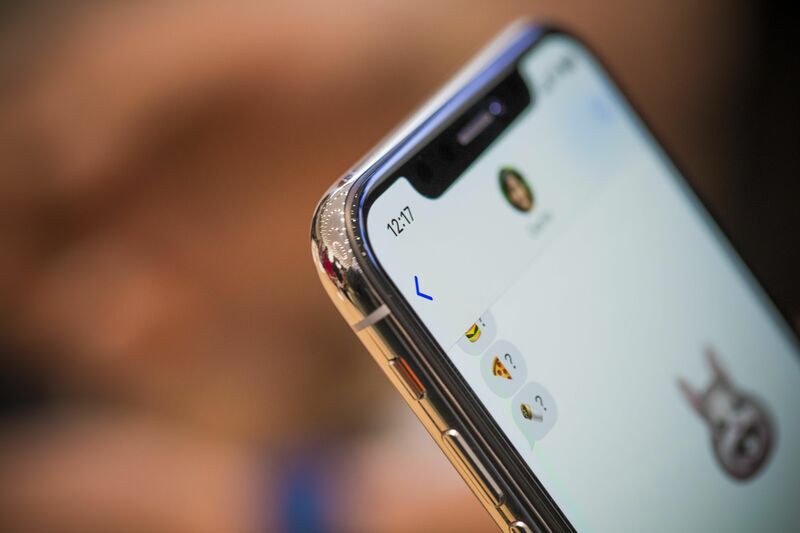 While some users have been lucky enough to get a replacement iPhone free of charge, others were told to wait for the software update that will include a patch for the issue. There has been a similar bug in iPhone 8 which Apple fixed with a software update.